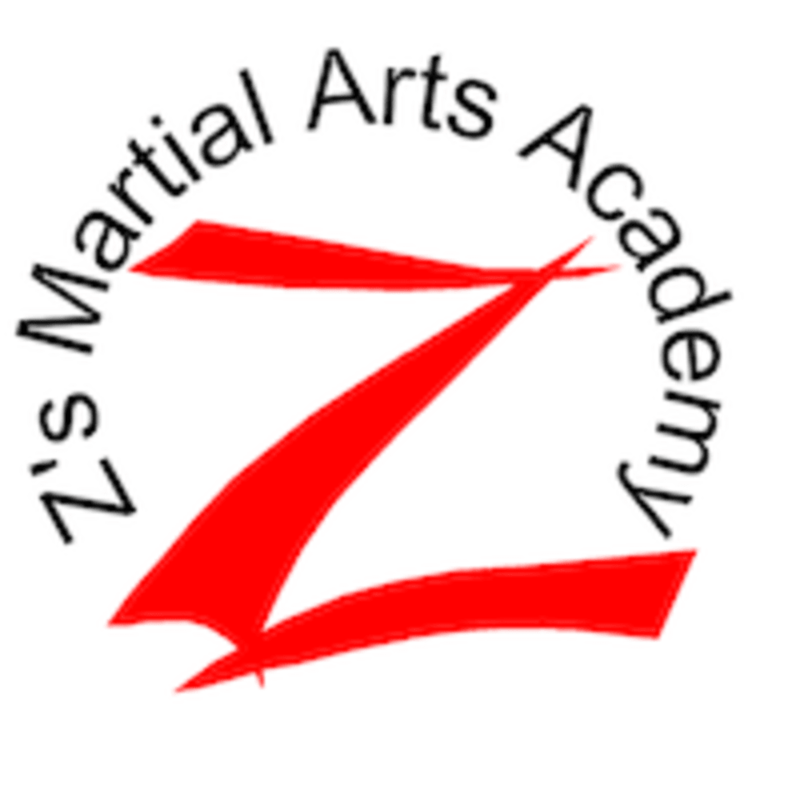 Start taking classes at Z's Martial Arts Academy and other studios! No one Martial Art is perfect in itself ! With that in mind, Z’s Martial Arts Academy have put together a system developed from a combination of several Martial Arts techniques, to make a complete and whole Martial Arts curriculum. They use some of the best techniques from Martial Arts such as; Karate, Kickboxing, Muay Thai, Boxing, and Brazilian Jiu-jitsu. Combining these together make a curriculum that spans all aspects of self-defense.